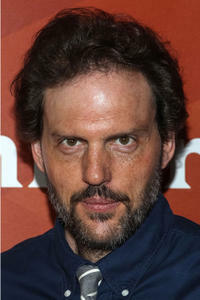 Silas Weir Mitchell at the NBCUniversal's "2013 Winter TCA Tour" Day 1 in California. 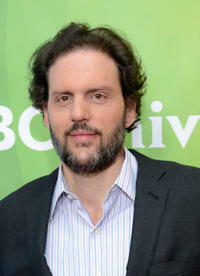 Silas Weir Mitchell at the 2013 NBCUniversal Summer Press Day in California. 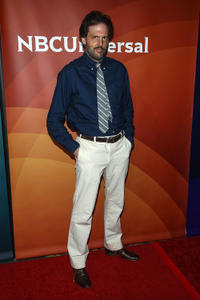 Silas Weir Mitchell, Bree Turner and David Giuntoli at the 2013 NBCUniversal Summer Press Day in California. 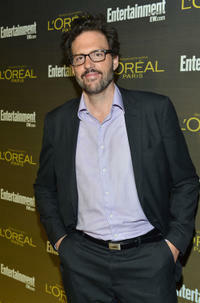 Silas Weir Mitchell at the 2012 Entertainment Weekly Pre-Emmy Party Presented by L'Oreal Paris. 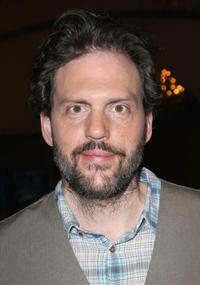 Silas Weir Mitchell at the 2012 NBCUniversal Summer Press Day in California. 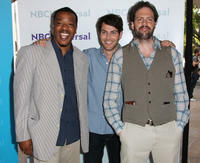 Russell Hornsby, David Giuntoli and Silas Weir Mitchell at the 2012 NBCUniversal Summer Press Day in California. 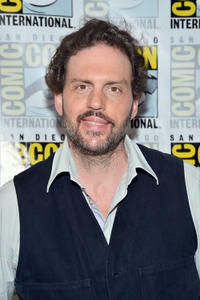 Silas Weir Mitchell at the press room of "GRIMM" during the 2012 Comic-Con International.